Lemon. Juniper. Orange. Coriander. Peppercorn. Cinnamon. Almond. Liquorice. These are just a few of the botanicals in Porter’s Gin. It’s not the result of a slap-dash approach though. Years of experiments led to the recipe they have now and it was all for the purpose of creating something special. They thought most gins were lacking a creative flare; that traditional recipes were being done to death without the skill to really pull them off. They thought most brands skipped the hard work. 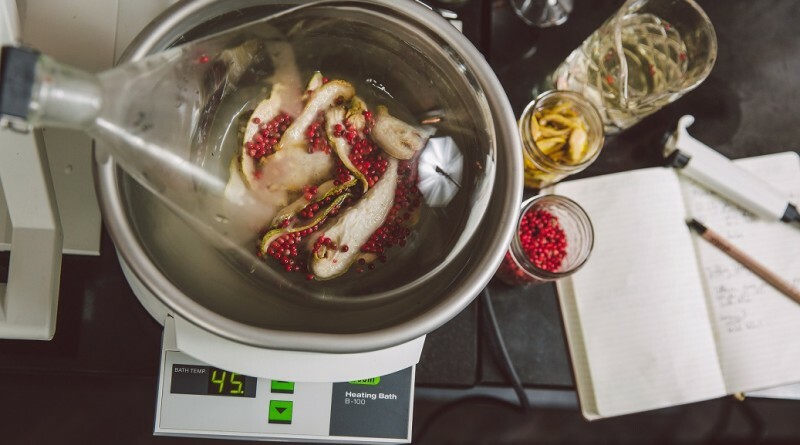 For the people behind Porter’s Gin, “Balancing the flavour of botanicals in gin is an art form… Creating a subtly balanced, attractive flavour requires meticulous attention to detail and a very arduous process of trial and error”. 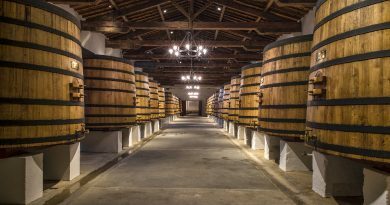 On their own journey of discovery, they found that the temperature used in the distilling process can have an enormous effect on the flavour of different botanicals. The way they are “prepared, dried or cut” is also very telling. Having sourced a rotary evaporator – “an incredible piece of distillation equipment that allowed us to distill at cold temperatures” – they then chose it for the “lighter, fresher” botanicals; while their copper pot still was perfect for all others. Who are these people though? Porter’s Gin was founded by Ben Iravani, Alex Lawrence and Josh Rennie; friends from the University of Aberdeen who wanted to make a gin they’d actually choose over other brands. Alex is an award-winning bartender who works at the London cocktail bar Dandelyan. Josh is co-founder of Seed International, a Chinese company which offers fair and exciting business opportunities. Then there’s Ben, the managing director of Orchid in Aberdeen, which was voted the ‘best cocktail bar in Scotland’ in 2012 by Scottish Licensed Trade News. Together, these three have actually created Aberdeen’s first gin distiller in over 100 years. They did it at a good time too; perfect for riding the wave of a gin renaissance taking place in Scotland. It is rumoured that over 70% of the UK’s gin production now takes place north of the border. This includes big sellers like Hendricks and Gordon’s, but also smaller operations such as Strathearn Gin in Perthshire and Caithness’ Rock Rose. 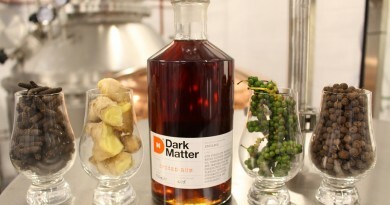 Porter’s Gin only launched four months ago. Already they’ve secured a deal with Harvey Nichols to have their gin sold at all of its UK retailers. Help also came from Master Of Malt and The Whisky Exchange. 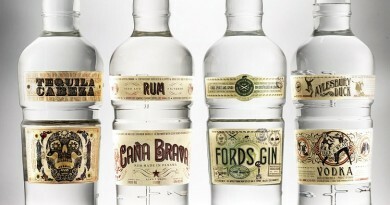 Both are now shipping Porter’s Gin worldwide. It would be wrong to make any wild guesses at where they’ll go from here. Considering the skills of the people involved though, and their quite dramatic progress in only a few months, we’re pretty sure Thirst.Scot will be writing about Porter’s Gin again someday. We’ll have hopefully tasted it by then too!